IFS is a worldwide leader in providing business applications. IFS providing ERP, CRM, SCM, PLM, CPM, EAM und MRO. IFS is a worldwide leader in providing business applications. The company was founded in 1983 and employees 3’500 people in development, sales, consulting and support. 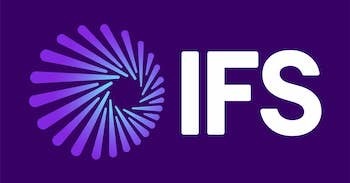 The newest version of IFS is IFS Applications 10. The software provides enhanced ERP functionality in the areas of CRM, SCM, PLM, CPM, EAM and MRO. Currently IFS is present in 50 countries with own subsidiaries, joint ventures or with a growing network of partners. The company has more than 2’700 customers and over 1’000’000 users. The software is available in more than 20 languages.